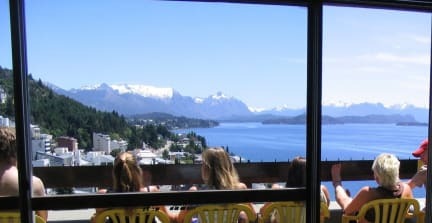 Hospedaje Penthouse 1004 i Bariloche, Argentina : Boka nu! Everything good you read is true. Amazing hostel. 10/10 wouldn’t change a thing. 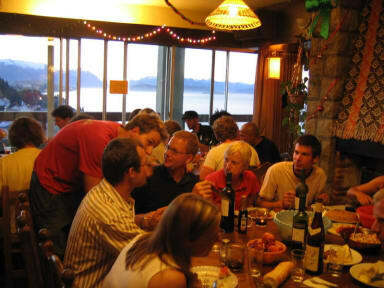 Chill hostel, good location with amazing view on the tenth floor. Friendly staff and very clean hostel, but the breakfast was lacklustre.